How Far is Adinath Love Nest? 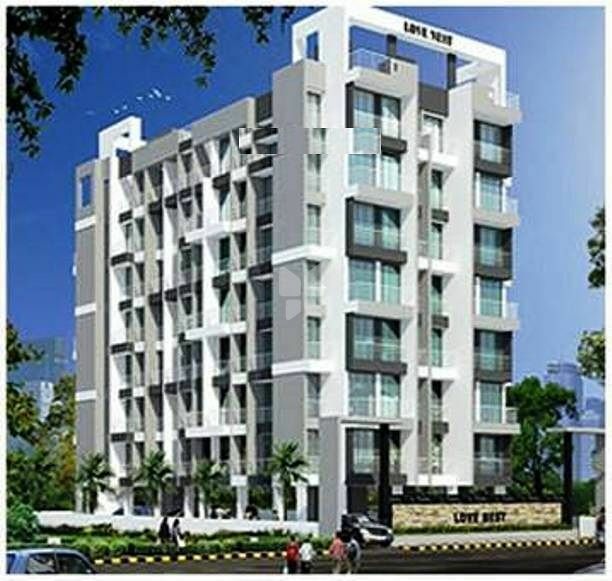 Adinath Love Nest of Adinath Group is located in Mumbai and is in close proximity to several prestigious gated communities, reputed schools and shopping malls. The project is well equipped with all modern amenities having 1 and 2BHK apartments and 24X7 security service to facilitate the needs of the residents. 2' x 2' vitrified flooring in all rooms. Beautiful decorative granite kitchen platform with S.S.Sink & tiles upto beam Heights. Refrigerator,Exhaust Fan,Water Filter,Washing Machine Point provided. Colour glazed tiles upto beam heights & good quality sanitary fittings. Concealed plumbing with hot & cold water mixer arrangement. Laminated backlit door with granite marble frame in Bath & W.C.
Main Doors & all Bedroom Doors Flush type with decorative skin on outer side.